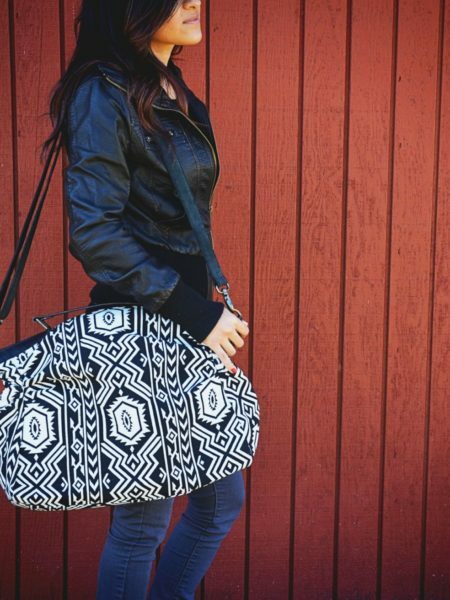 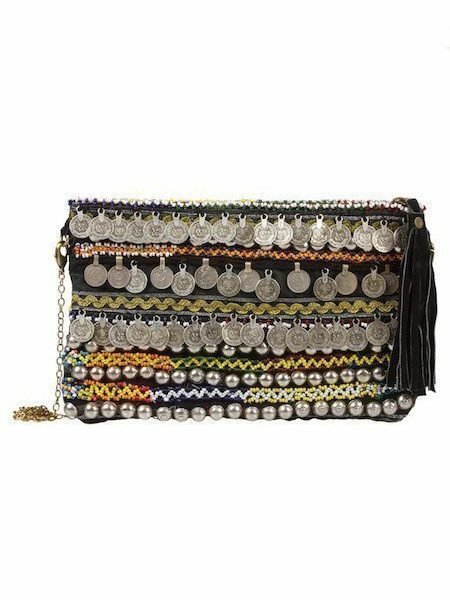 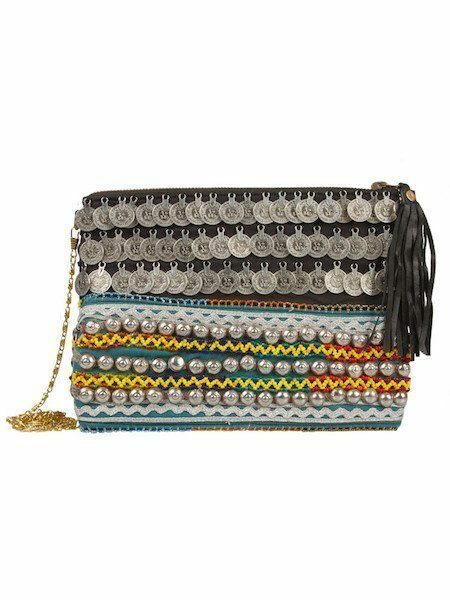 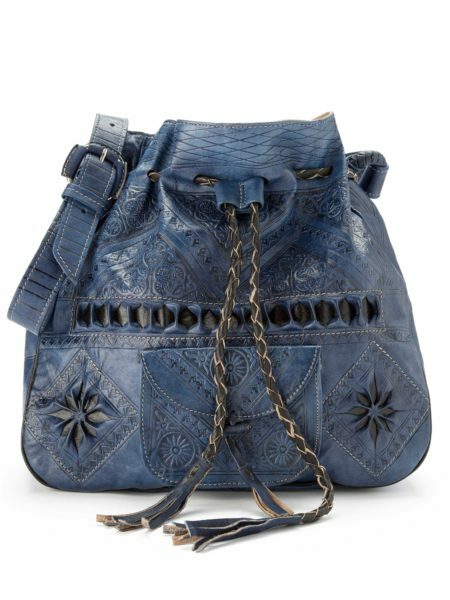 If you’re looking for the best boho style bags Bohemian Diesel Marketplace doesn’t let you down. 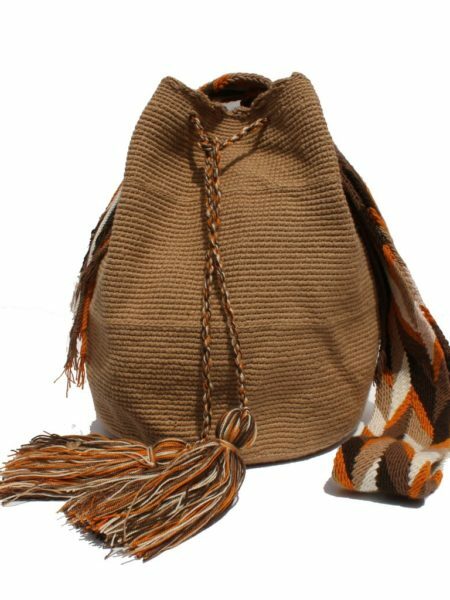 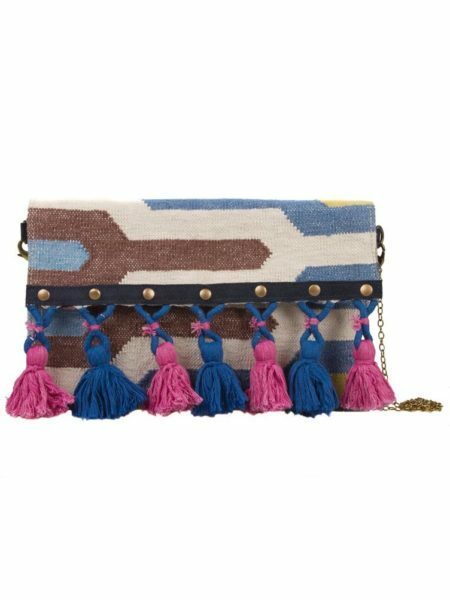 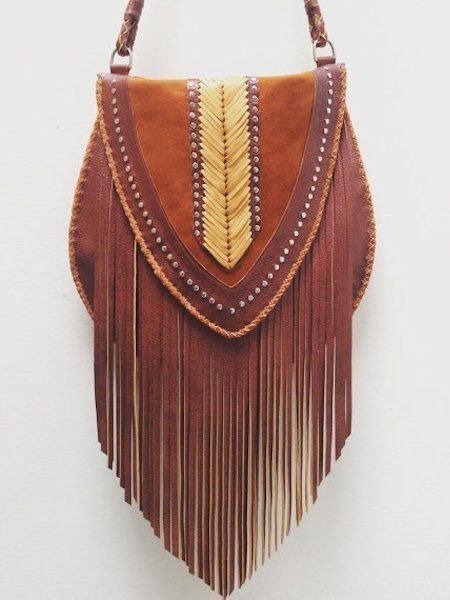 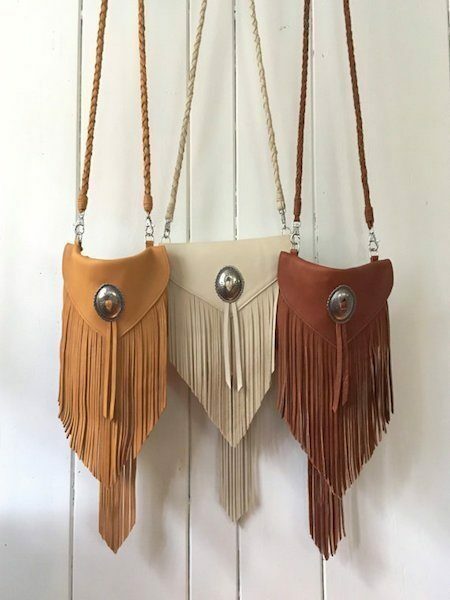 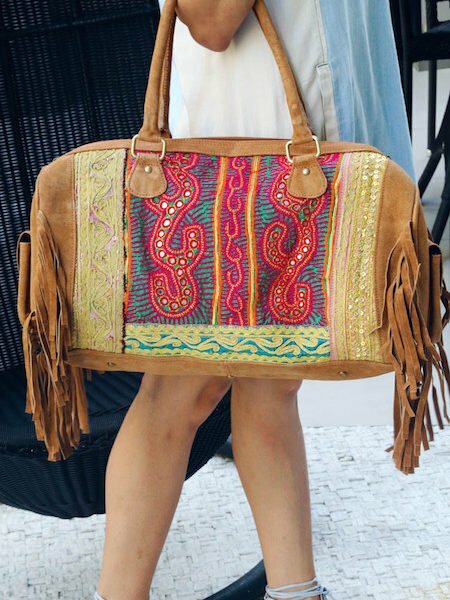 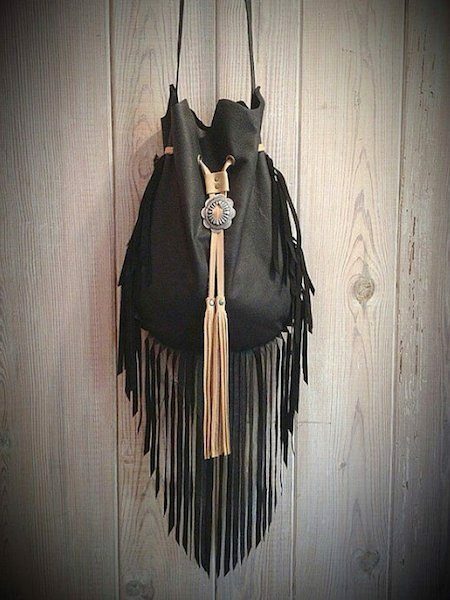 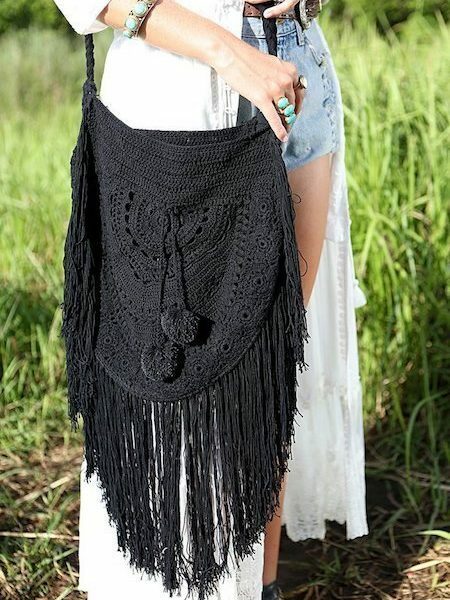 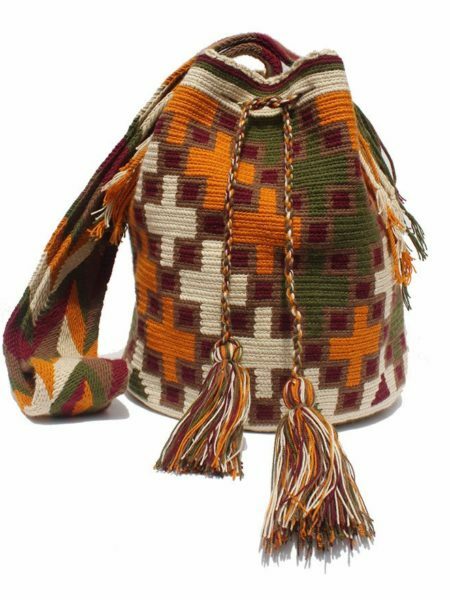 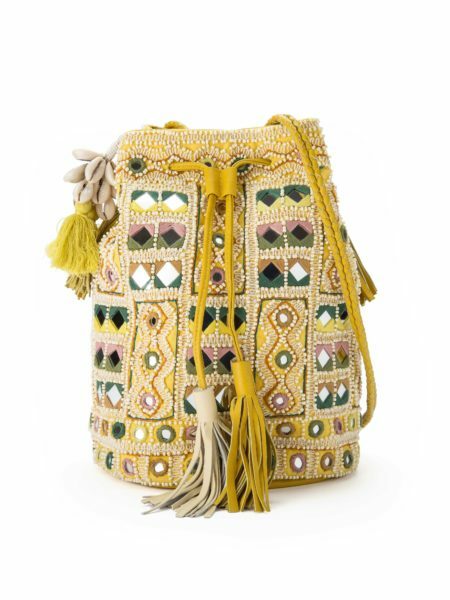 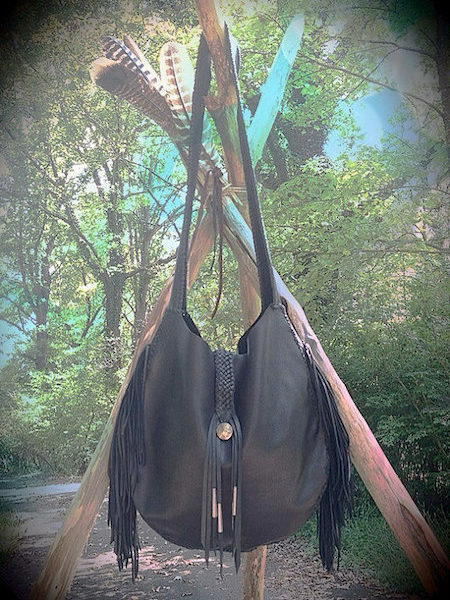 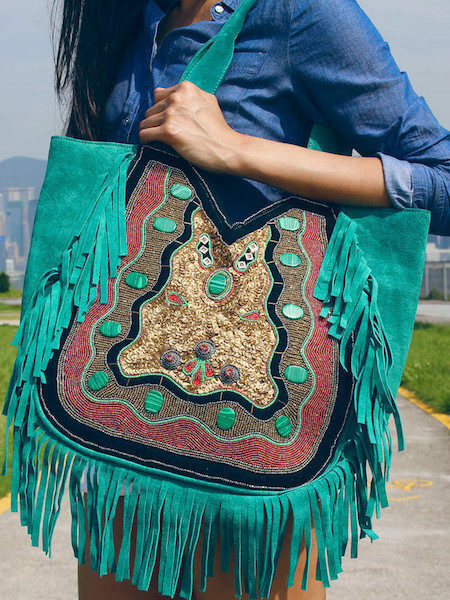 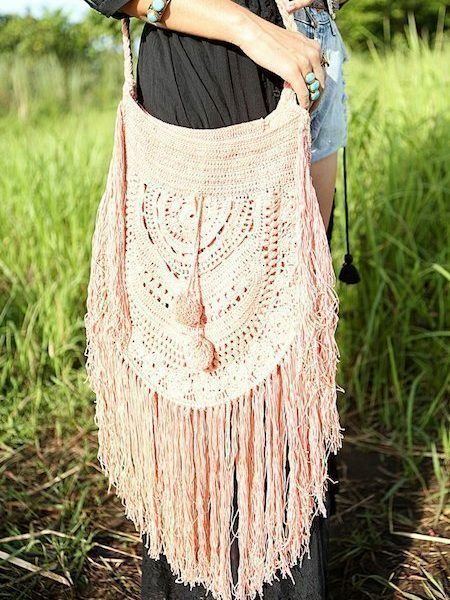 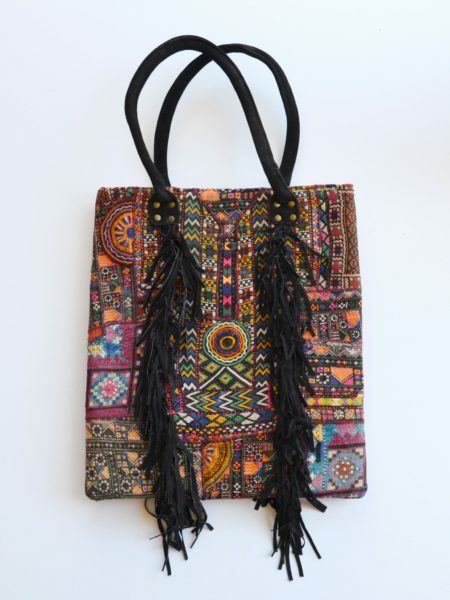 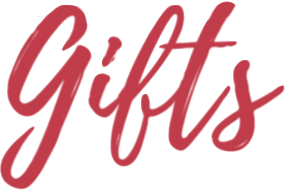 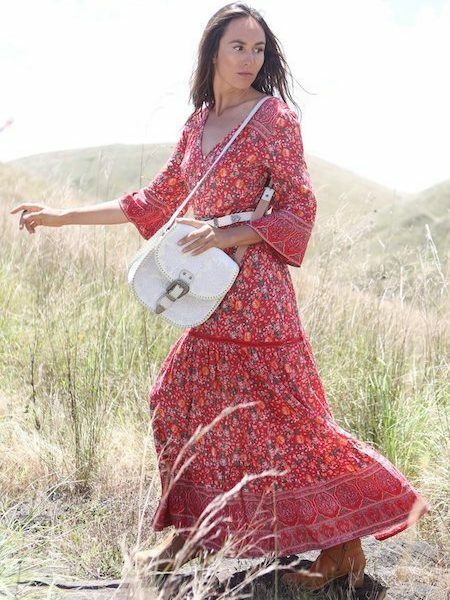 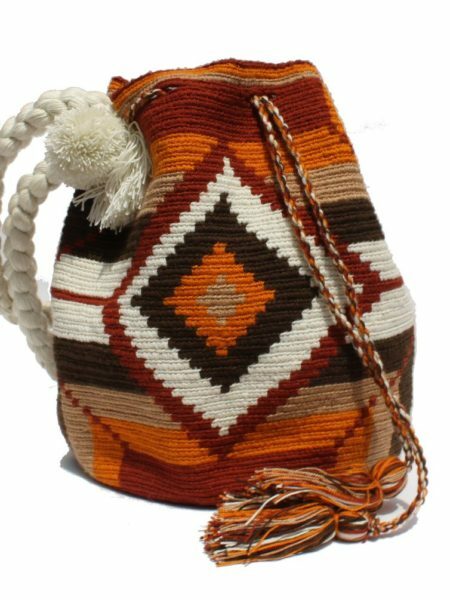 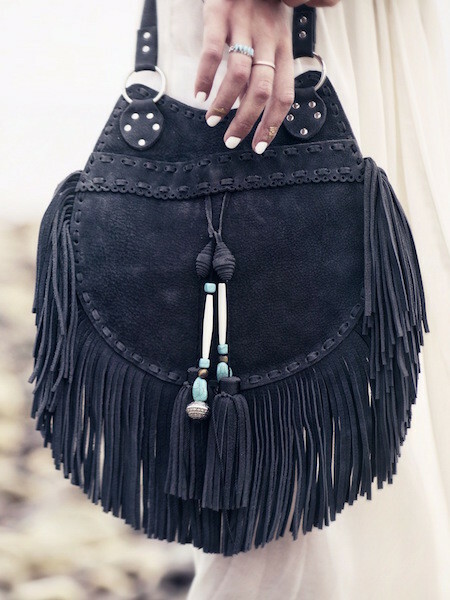 We do have a wide selection of bohemian bags, crochet purses, handbags and fringe bags, in many sizes and styles, that go with any occasion and mood and that complete your boho wardrobe beautifully. 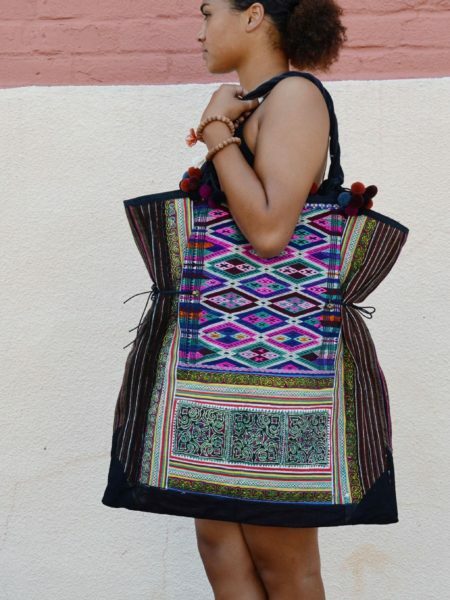 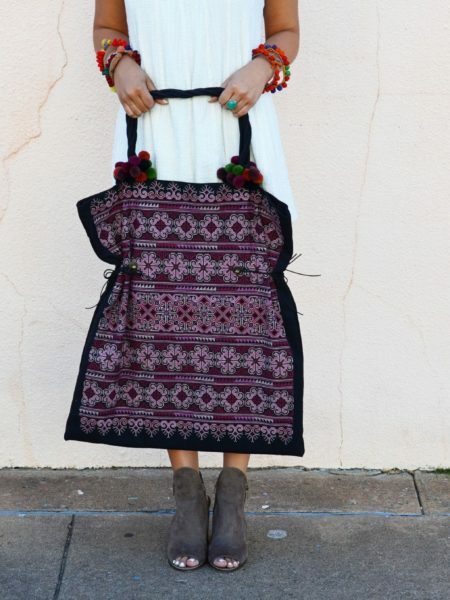 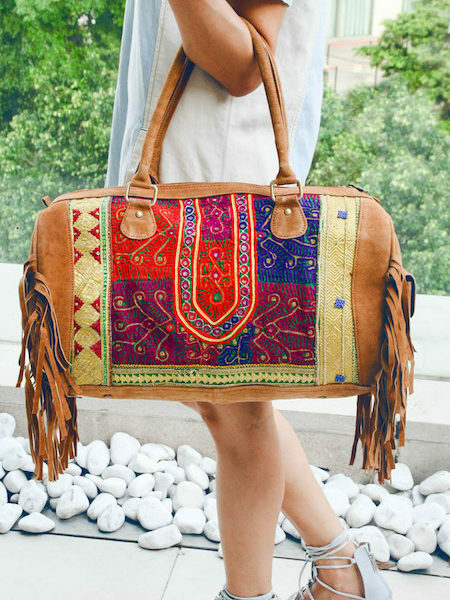 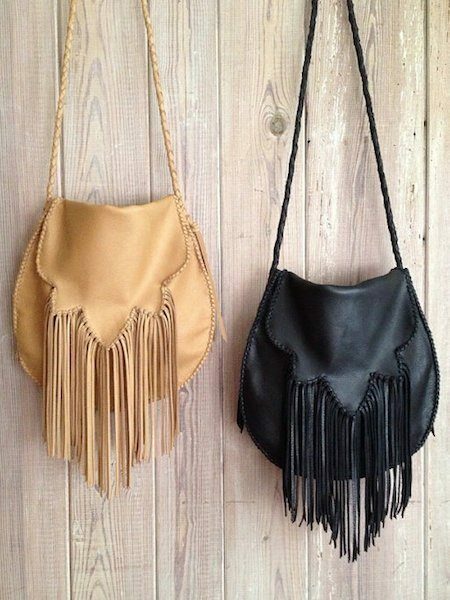 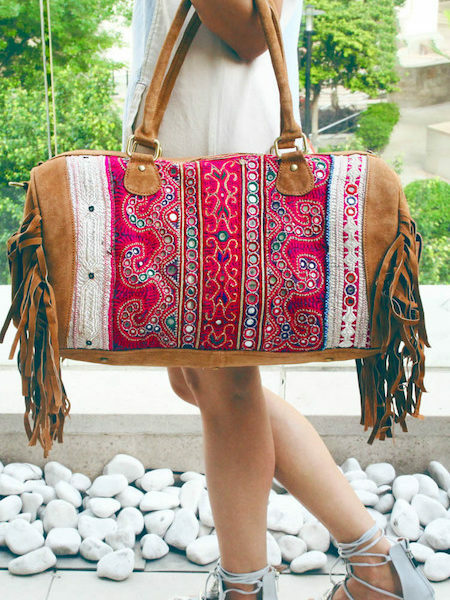 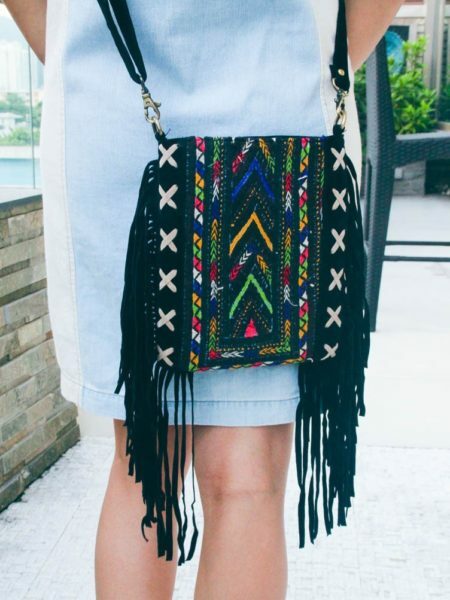 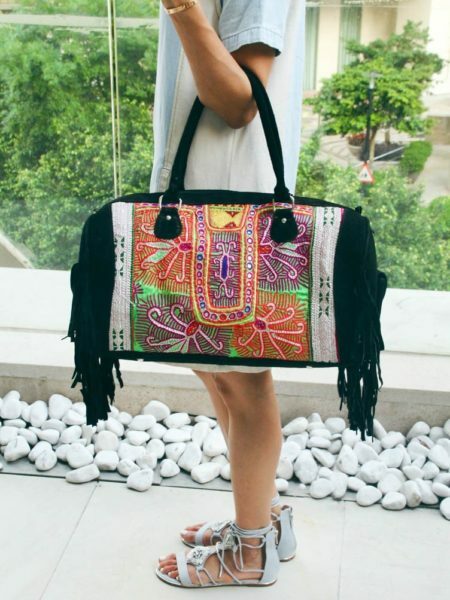 Here you can find boho gypsy bags from our labels like Native Rainbow, Tulle and Batiste and Sabaii. 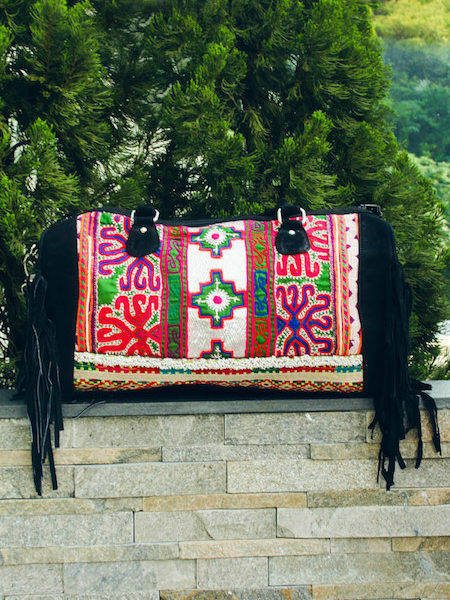 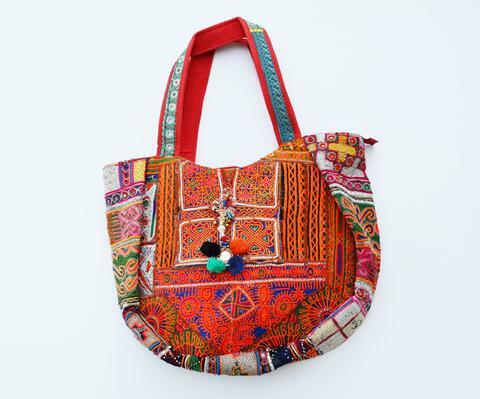 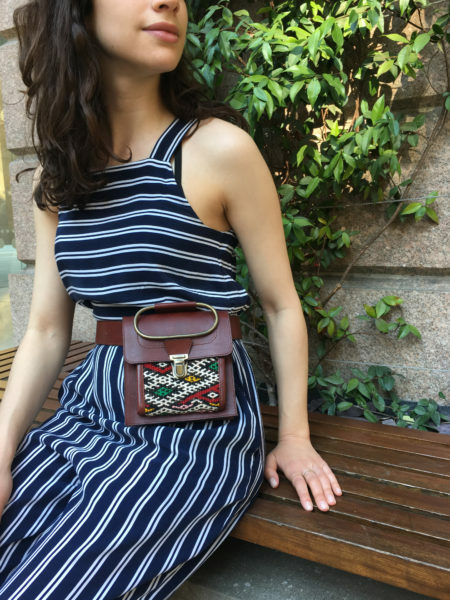 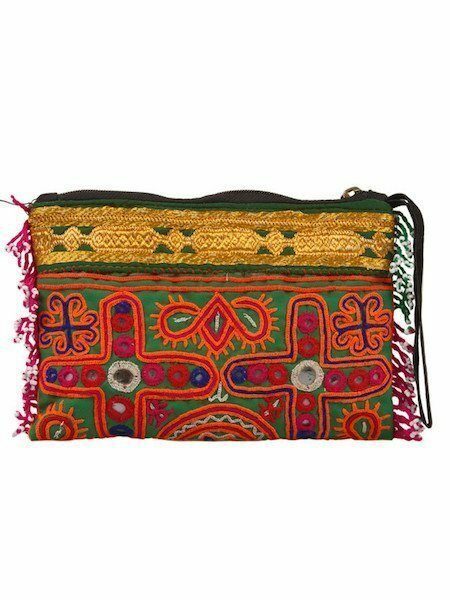 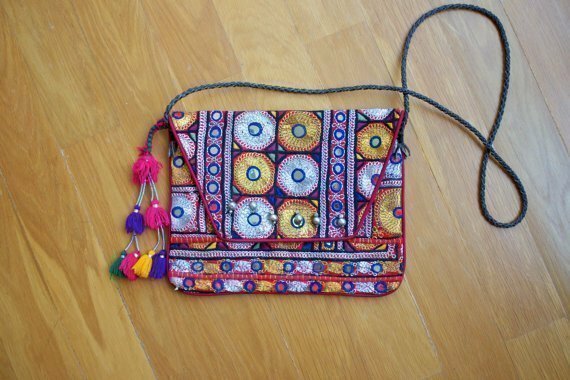 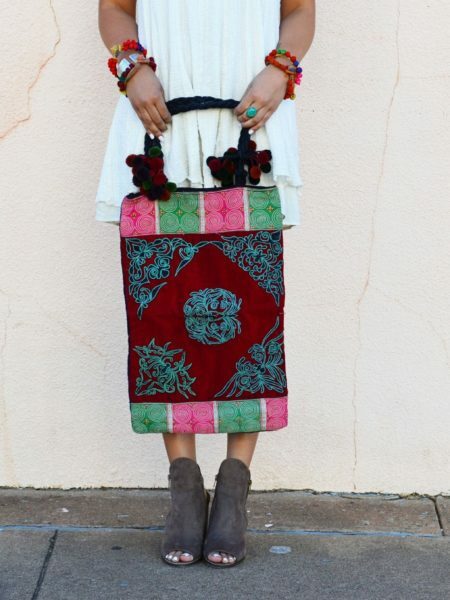 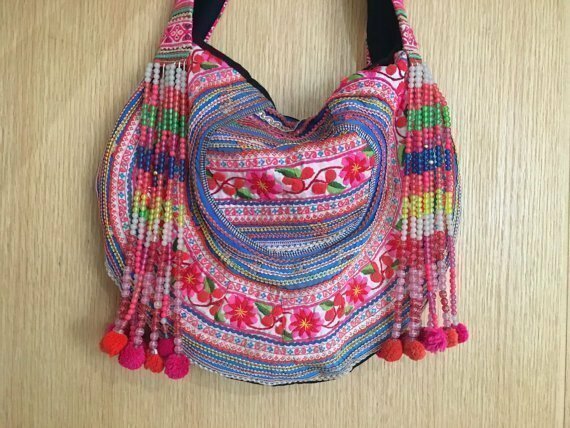 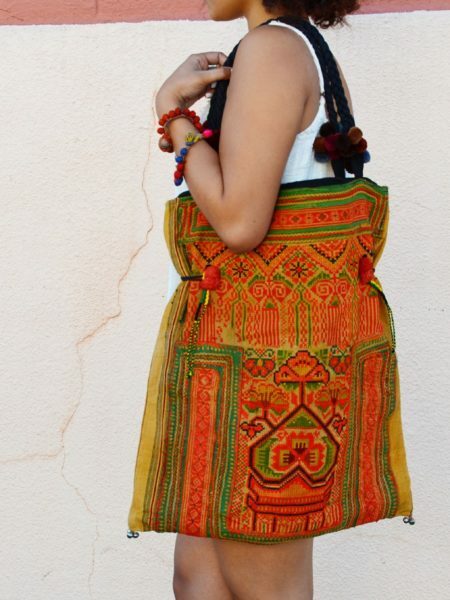 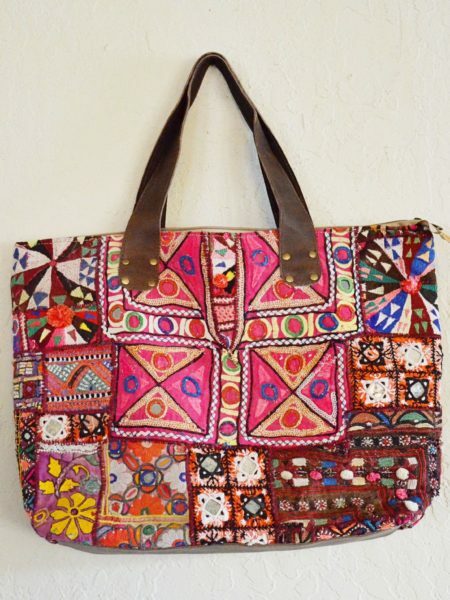 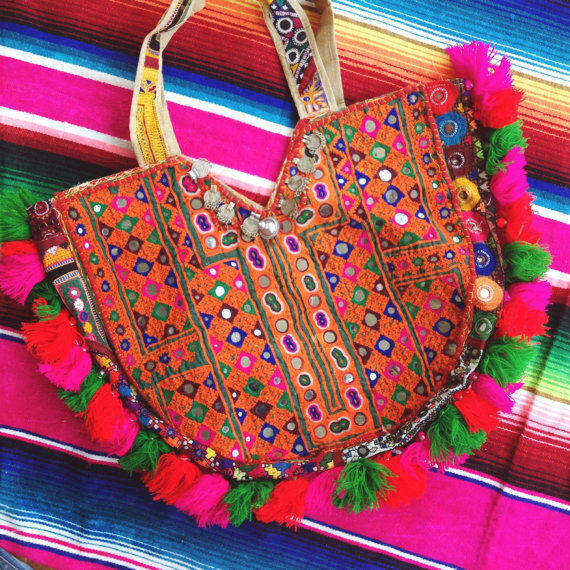 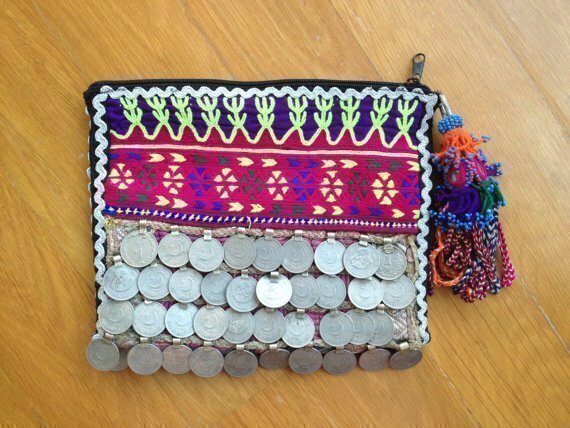 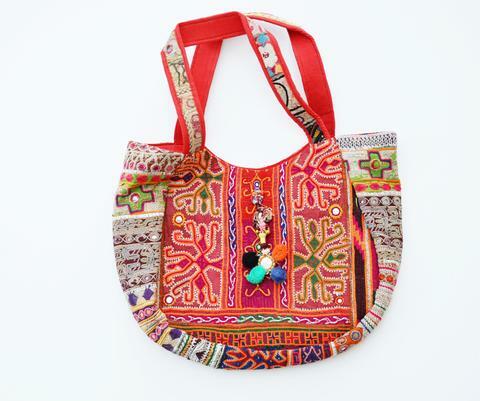 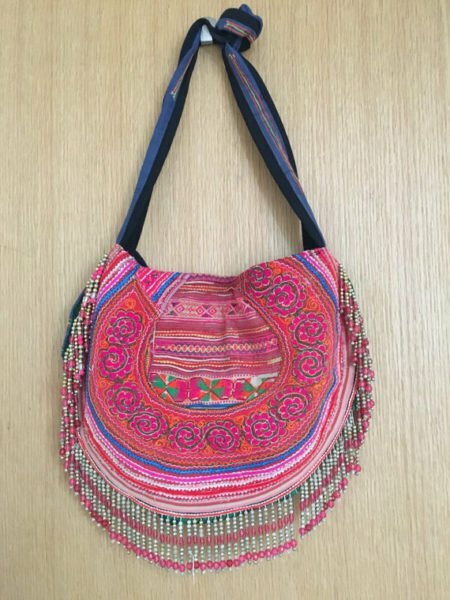 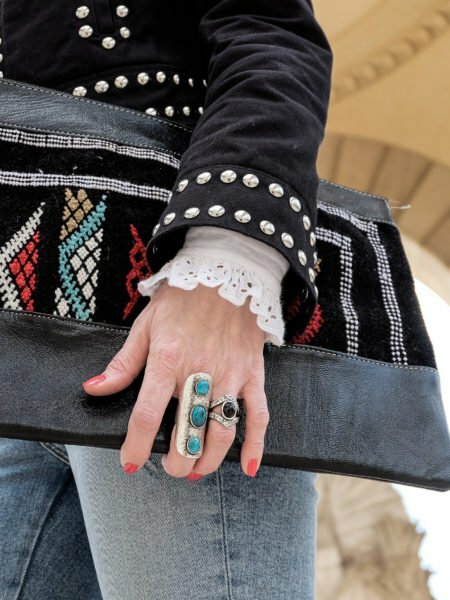 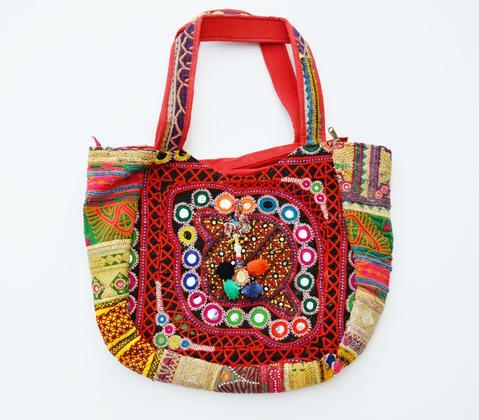 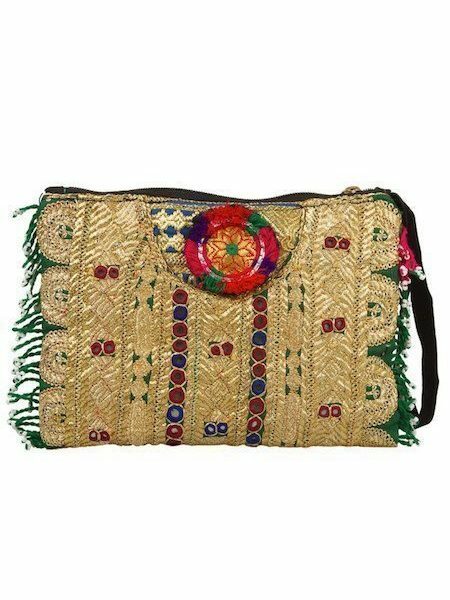 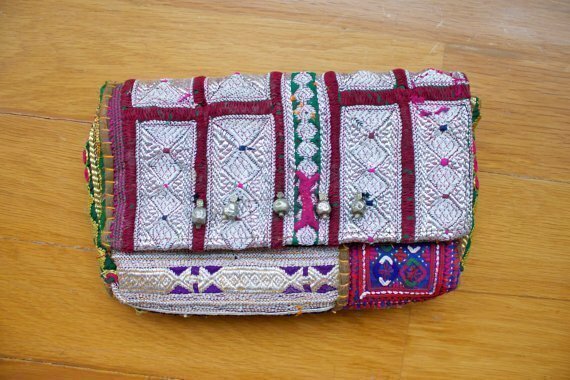 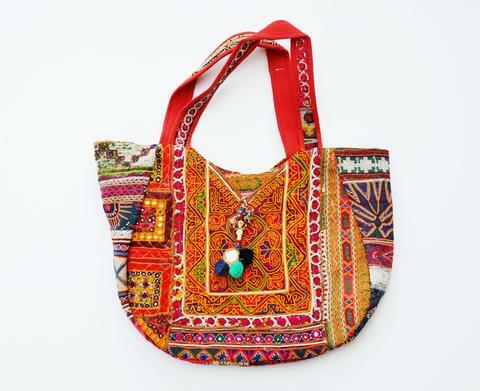 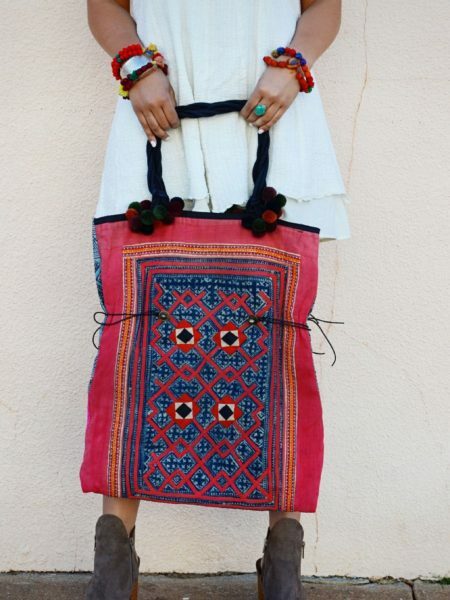 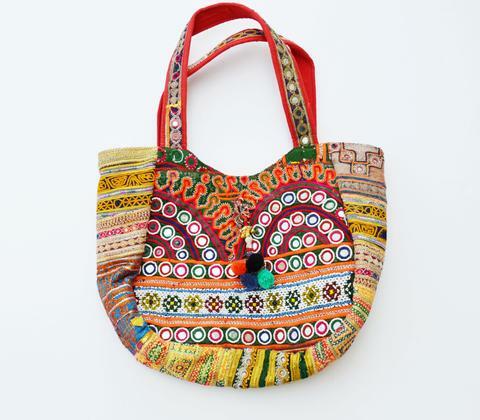 Each of these gypsy bags are handmade with love or carefully selected vintage pieces with lovely little details such as beautiful embroidery, leather fringes or colorful prints. 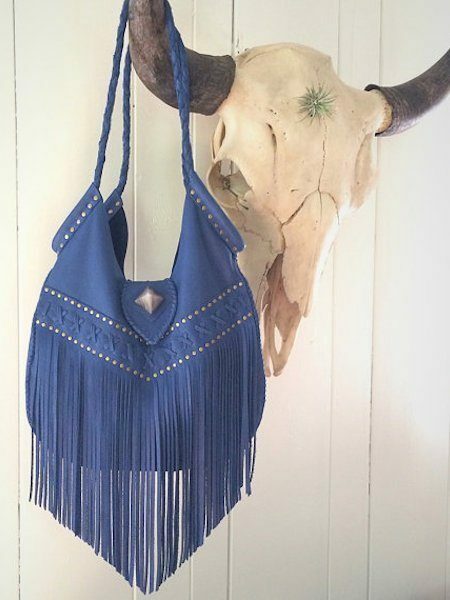 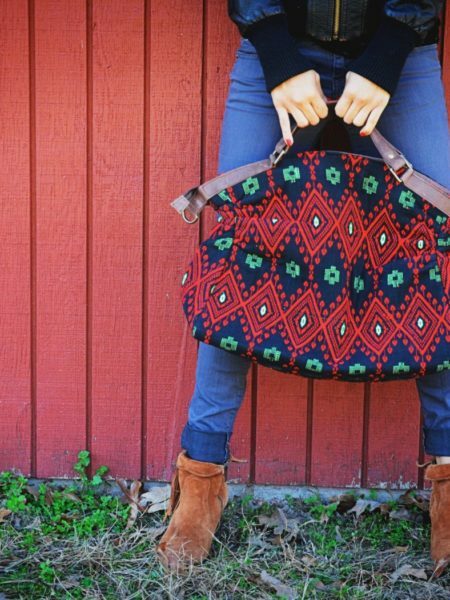 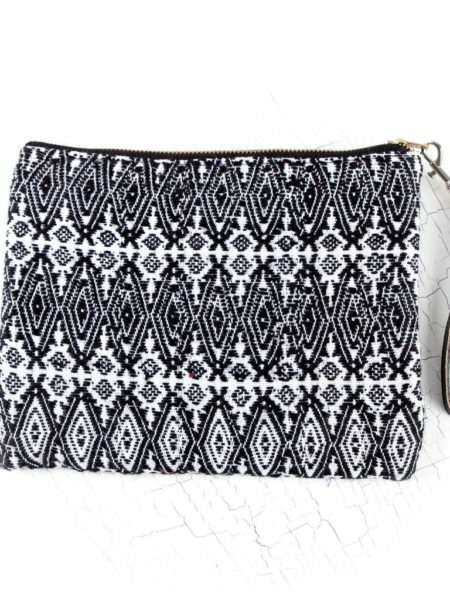 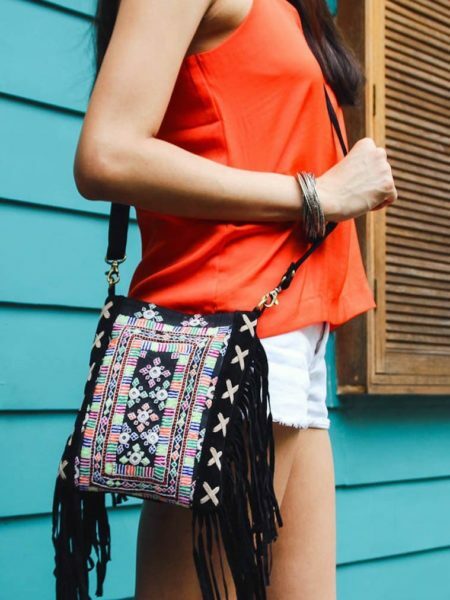 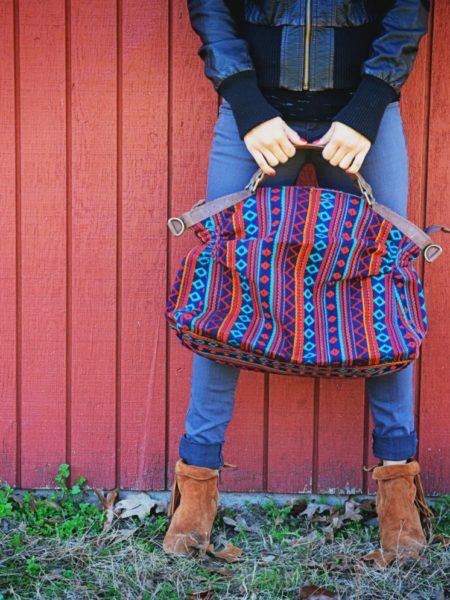 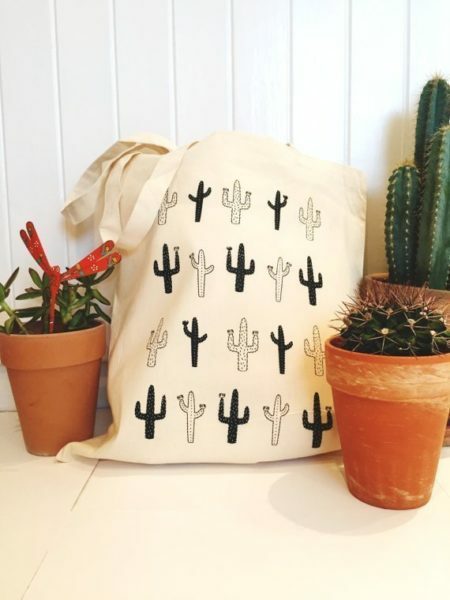 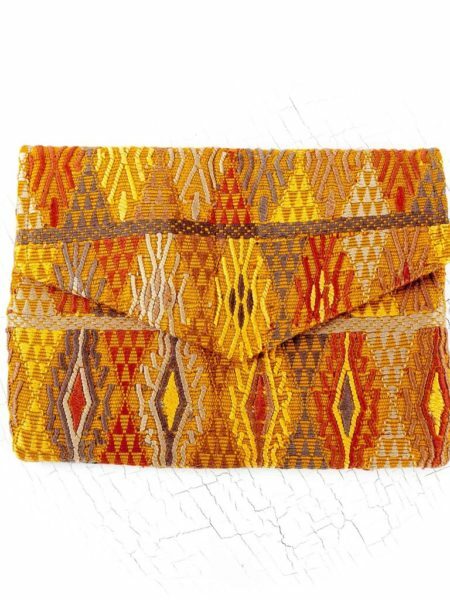 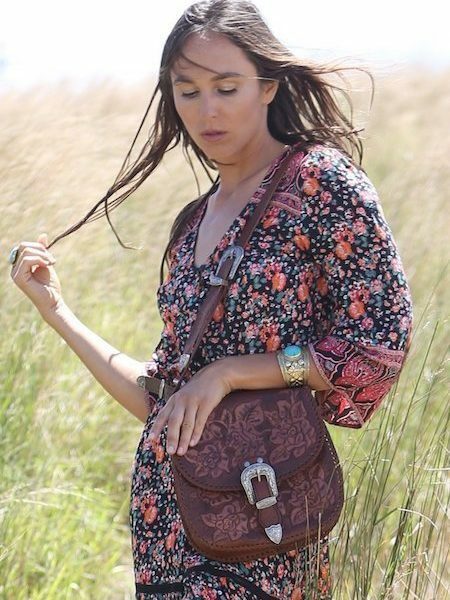 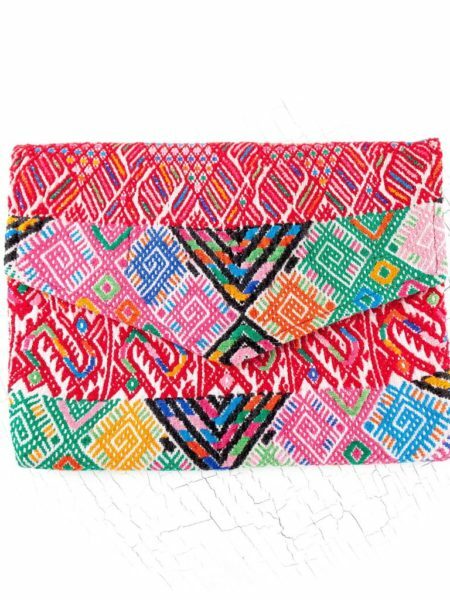 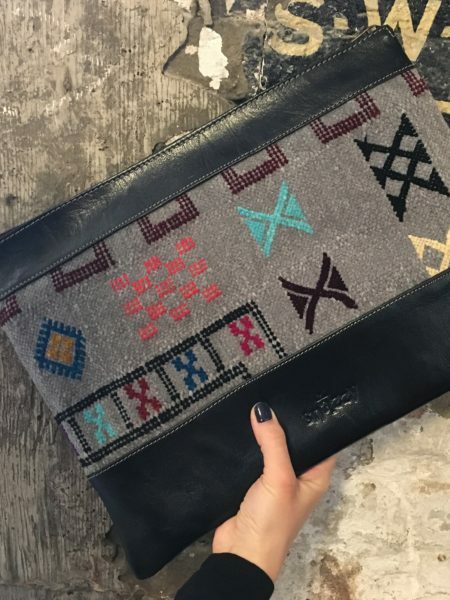 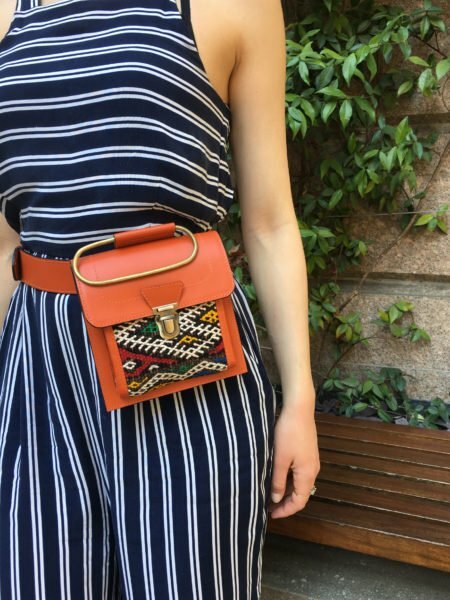 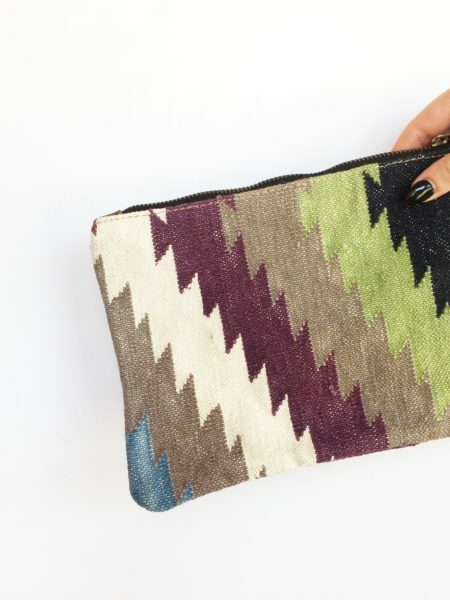 From a cute crossbody for your shoulder to a leather clutch, a cactus tote, day bag, messenger or some hobo styles, if you are a bohemian girl at heart we do have the right bag for you! 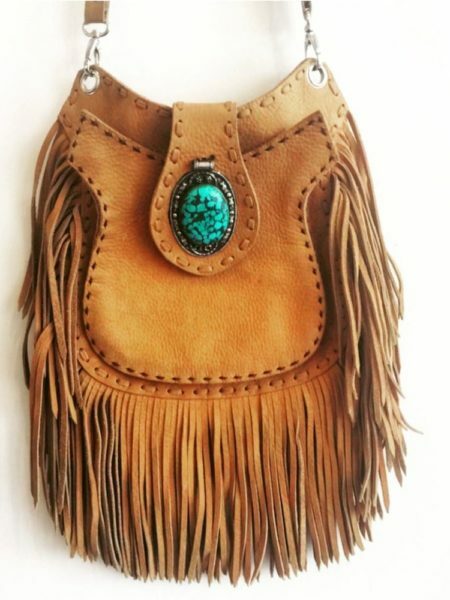 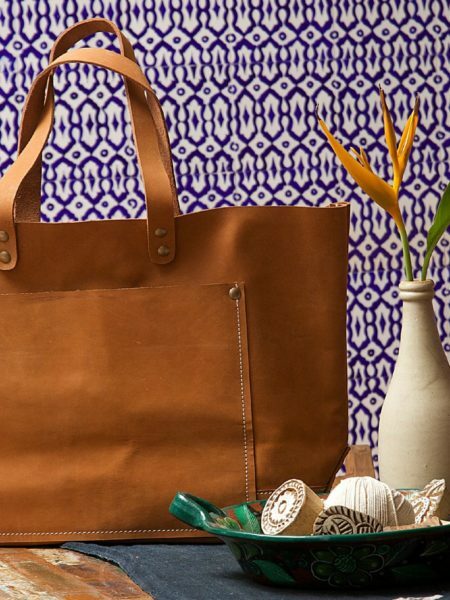 So check out Bohemian Diesel Marketplace for amazing bohemian style purses, backpacks, clutches, totes and bags. 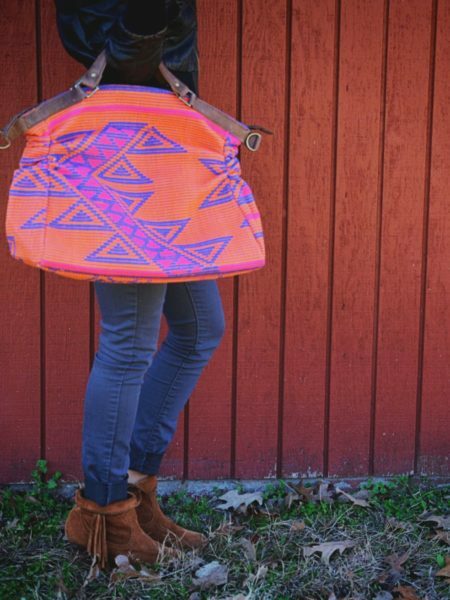 Get your statement handbag here.